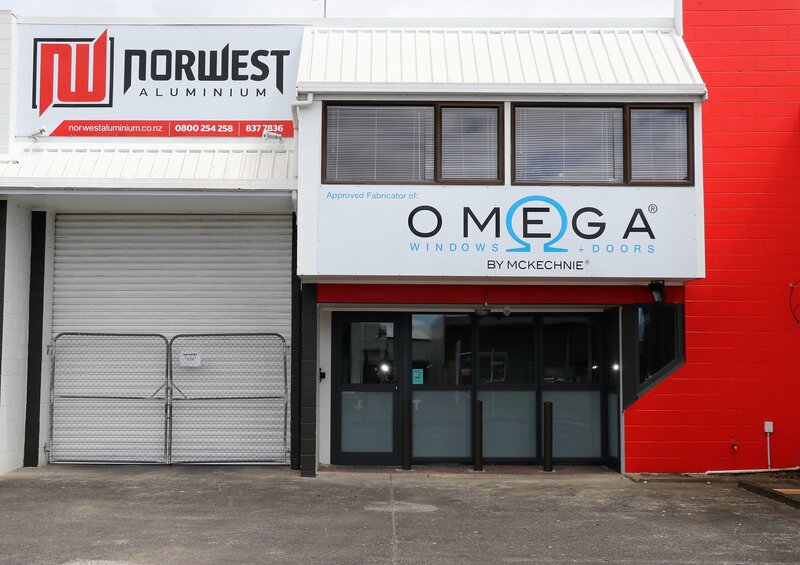 Welcome to Norwest Aluminium Window & Door Solutions Ltd, as Manufacturers of quality Aluminium Joinery we can offer a range of Hardware products that may assist you with any DIY projects you may have. We have over 50 years experience in the Aluminium trade. We are based in Henderson, Auckland NZ and are NZ owned and operated. As mentioned we also Manufacture NZ made Aluminium Door and Window Solutions, please feel free to visit our Webpage www.nwds.co.nz for further details. The name that will appear on cardholder statements is Norwest Aluminium Window & Door Solutions Ltd.
Our trading name is Norwest Hardware.